Want to learn English grammar? Or thinking of taking lessons in English grammar? You have come to the right place. We have made an exhaustive list of all tutorials and web-based resources for you to learn English grammar from scratch. You can always pick a good English grammar book. However, some people may want to use the internet instead. This is the beauty of the internet. You do not really need to spend a dime to learn spoken English grammar from experts. The tutorials are always available on the internet and you can watch them anywhere with an internet connected device. Some people may not have the internet all times, therefore, we have considered looking for eBooks and PDF format books to learn English grammar. These downloadable eBooks and PDFs should be convenient for you anywhere you do not have connectivity to the internet. English grammar is complex and much harder to learn for foreigners. Many native and fluent English speakers often make mistakes in English communication. These errors can be easily avoided by learning the basics of grammar. 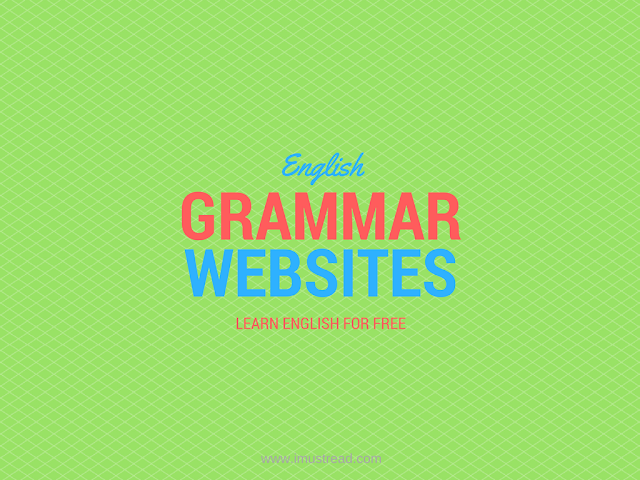 Below is a list of popular and recommended websites that can help you learn English grammar. These websites frequently publish content related to English grammar. You can find many tips and tutorials on these sites to quickly start your learning. 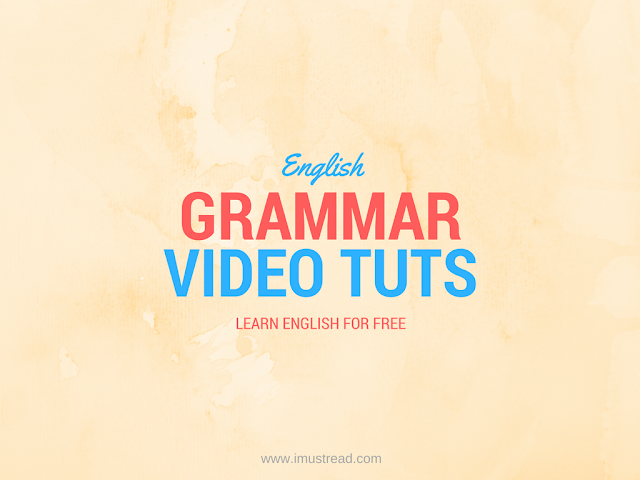 We have also found a lot of good blogs that publish helpful tutorials about English grammar. Reading and Interacting on these blogs will help you get connected with like minded people. There are hundreds of thousands of people trying to learn English every day. If you can participate in these blogs and share your thoughts or concerns, you may find more people who are in similar situation. 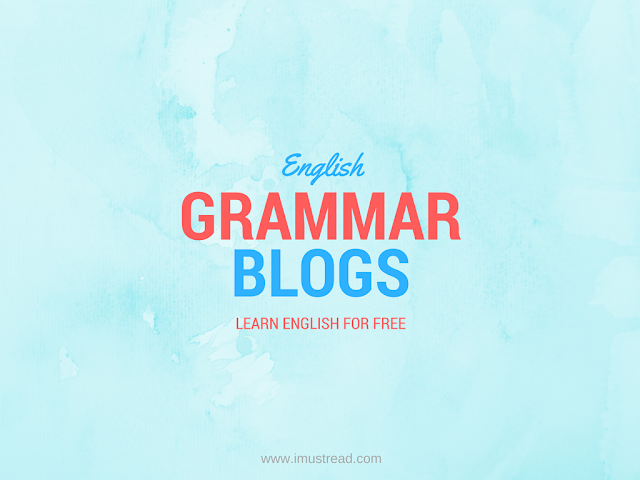 Use these blogs as your source of connection for English grammar learning. Grammar & Punctuation | The Blue Book Of Grammar And Punctuation | The #1 Grammar & Punctuation Resource On The Internet! Mary'S English Blog | Mary'S English Blog – Improve Your English Grammar, Speaking, Listening, Reading And Writing Here! PDFs are most common ebook format. We have found some really handy tutorials in these ebooks. You can download them on your desktop or mobile phone. PDF documents can be read on any device, therefore, you should have any trouble opening them. 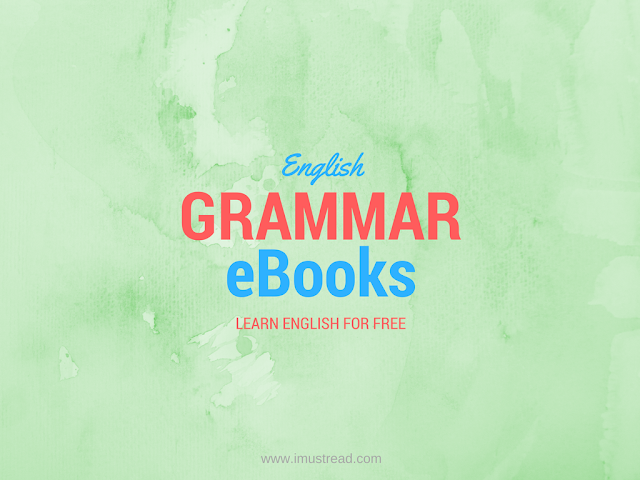 These English grammar eBooks can be handy when you are commuting without a wifi network. Some of these PDFs are focused on advanced English grammar, therefore you may need to use them accordingly. These are some really useful simple grammar lessons we found on the web that can add value to your English grammar knowledge. Each tutorial may focus on a different topic in English grammar, therefore we recommend you to use them once you reach an intermediate level in your learning. Some tutorials may focus on Nouns, while others may focus on Adjectives or tenses. Therefore you may need to pick selective tutorials as you proceed. Some people like to view video tutorials instead of reading long books. If you prefer instructor led video tutorials you can pick below-mentioned tutorials and kick start your English grammar learning. These videos are collected from a variety of websites and many of them are also available on YouTube. However, Video tutorials may not be the best choice for you if you do not have a fast internet connection. Just reading these tutorials may not be sufficient for your spoken English grammar accuracy. You may need to practice them too. These exercises should help you get better at it. More practice = faster learning. There is always a time in your learning when you need help. Though the internet is full of help, you need to be able to find the right people. 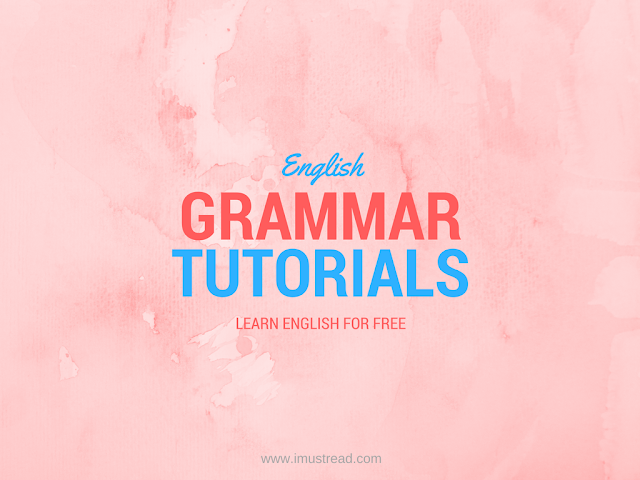 We have collected these popular English grammar forums where a beginner can ask any question. If you are using forums for the first time please keep following tips in mind. Do a search of your question on Google and see if there is already an answer to similar question. Remember the people who are answering your questions are doing it for free. Therefore be respectful. English is my second language. I can understand the pain everyone goes through while learning it. The list may help you get organized towards your goals. I hope you find the list useful for your learning. Please share it with your friends and help us reach more people.